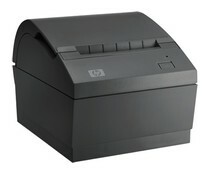 HP is a technology company that operates in more than 170 countries. 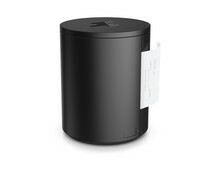 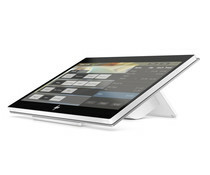 No other company has such a complete range of technology products such as HP. 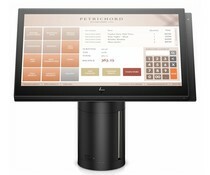 HP offers a variety of infrastructure and business solutions ranging from POS systems to innovative mobile solutions. 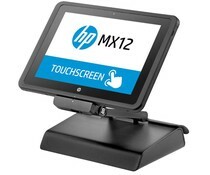 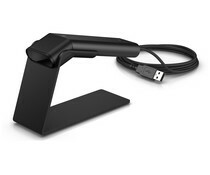 Consumers find a wide range of HP products and services, Self-Service Kiosk and All-in-one POS to PCs. 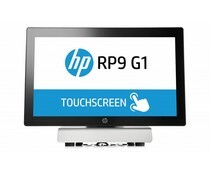 This comprehensive offering is HP to find the right products, services and solutions to meet specific customer needs. 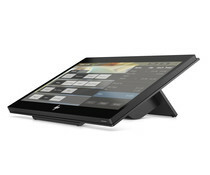 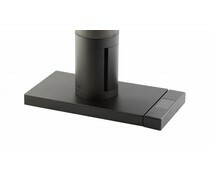 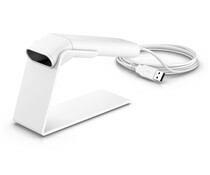 This stand is specially made by Duranmatic, to attach an extra 10 inch screen to the back of the HP Engage One. 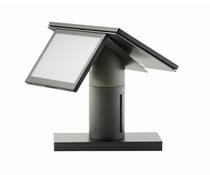 This stand is made my ourselves and is therefor not available anywhere else! 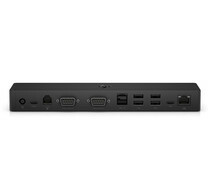 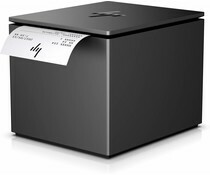 This successor to the HP MX10, designed for retail and hospitality environments, combines the HP pro-X2, and HP Retail Expansion Dock into one integrated solution. 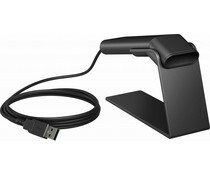 This stylish touch terminal Satisfy your right at the very latest IT standards and work with a highly reliable and integrated HP security. 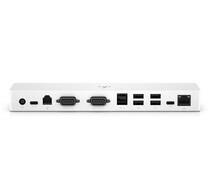 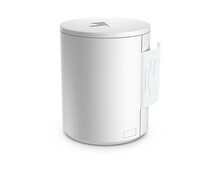 This latest all-in-one has a very stable life cycle of at least five years. 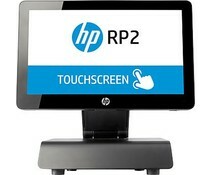 The HP RP2 Retail System is a reliable, robust, stylish, compact and easily serviceable touchscreen All-in-One, (AiO) that's deployable across your business as a customer self-service solution or operator station.